PARIS -- A report shows that solar energy was the fastest-growing source of power last year, accounting for almost two-thirds of net new capacity globally. 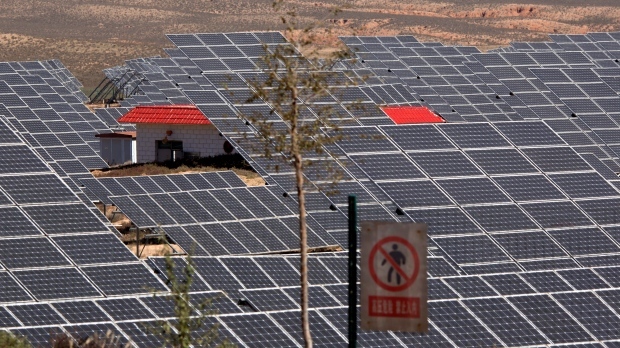 The IEA said solar panels capacity grew 50 per cent last year, with China accounting for almost half the expansion. The country has become a leader in renewable energy production, with the United States the second-largest market.